Home >> Image Galleries >> Film poster >> FED UP at Sundance 2014. FED UP at Sundance 2014. 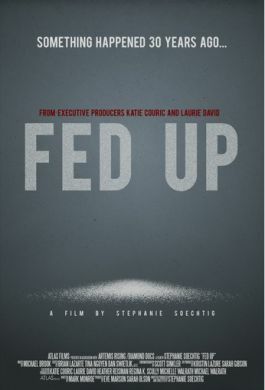 Poster for FED UP from director Stephanie Soechtig and executive producers Katie Couric and Laurie David (An Inconvenient Truth). 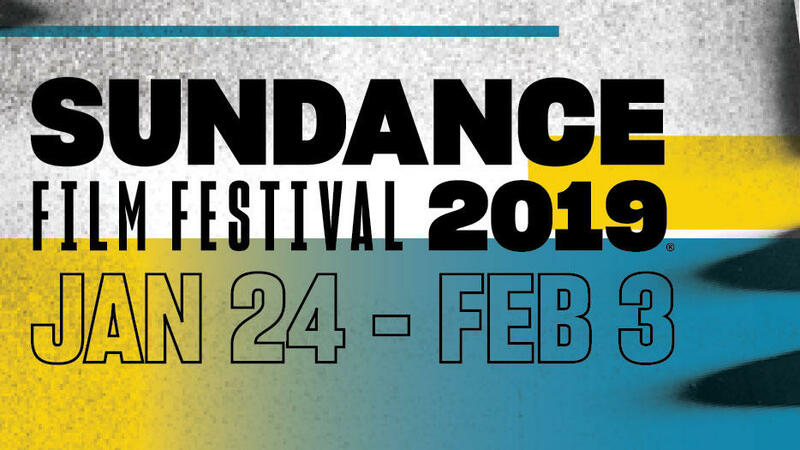 The documentary about obesity in America will be premiering at Sundance on Sunday, January 19 in the festival's US Documentary Competition section.